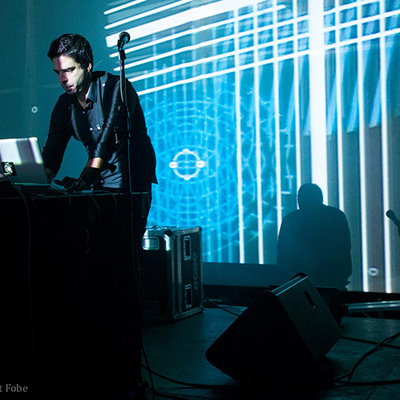 Project : Creative Coding for Live Visuals : Call for participants in Creative Coding for Live Visuals workshops 10-13.4. 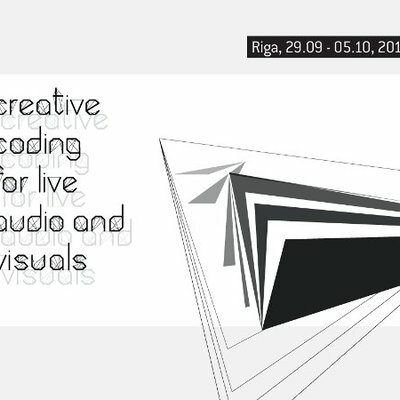 We are inviting visual artists, designers, creative coders, experienced performers of AV/VJ scene (as well as beginners and interested people) from Finland, Nordic-Baltic and North-East Europe participate in workshops related to the theme 'Creative Coding for Live Visuals' and the meaning of music within this context. The 3 workshops offered will take place from Wednesday-Saturday 10-13.4. as satellite events of the AAVE (Alternative Audiovisual Event) Festival in Helsinki. Creative Coding is rapidly becoming a very popular topic all around the world. 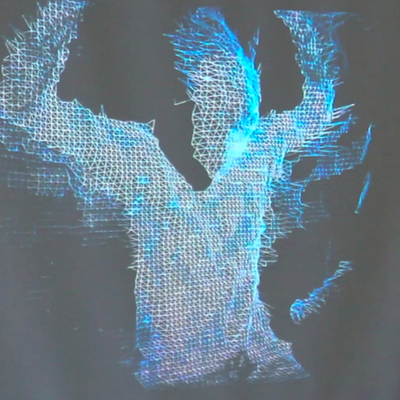 It involves the creation of high-tech interactive digital artworks by using open-source as well as affordable commercial tools and hardware that was not available before. In the context of playing live visual material in real-time, you do need to have skills in creative coding and live performance, which means that you have to be engaged to the environment that allows you to manipulate with your created applications in real-time. The workshops are free-of-charge, but have a limit of maximum 10 persons each. So submit a motivation letter & short bio by deadline 8.3! Read more about workshops & how to apply!